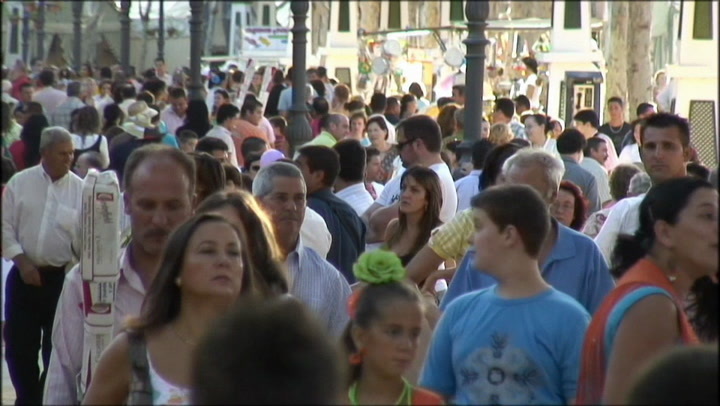 Children love the Spanish video 'Life in Spain: At the fair'. Children are engaged by 40 videos featuring real Spanish children in real Spanish locations. 18. What's in the bag?